The recent Mediterranean Yacht Charter show in Genoa, Italy, learned that the 3 year old Sardinia Luxury Tax is no more. 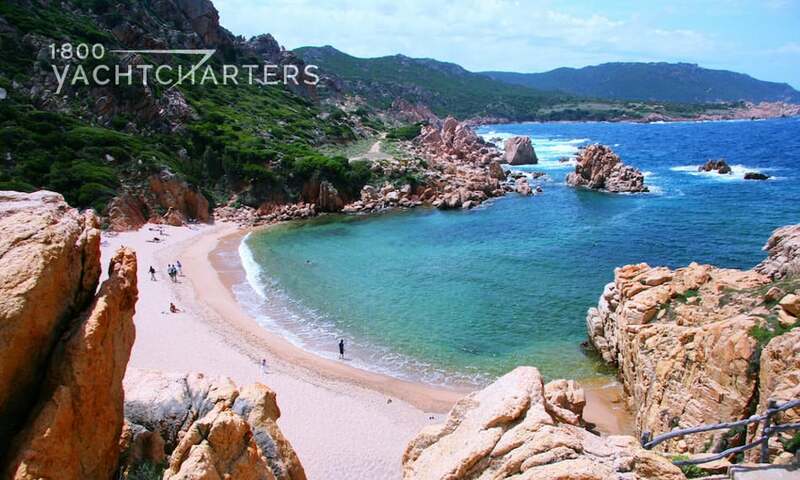 The repeal of the Sardinia Luxury Tax is especially good news to charter enthusiasts. Anyone considering a yachting vacation in the Mediterranean is fortunate. The law stipulated that superyacht vessels berthed in any port in Sardinia had to pay up to €15,000 Euros for their sojourn. On Wednesday, May 6, 2009, the local regional government of Sardinia approved Article 2 of the Financial Regional Act. The approval of this act effectively cancels the law known as the “luxury tax” in Sardinia. This tax, in effect since 2006, was felt throughout the tourism industry and had a serious negative effect on the local tourism economy. As other regions in the Mediterranean were actively trying to promote their regions, in particular with regards to high quality tourism, the tax in Sardinia had an opposite effect. how are you!This was a really wonderful Topics! Thank you for your wonderful comment, Xavier! We’re so glad that you found our blog and that it is useful to you. For latest news you have to visit world wide web and on the web I found this web site as a best website for most up-to-date updates. We appreciate your comment so much! We love to educate our readers to the happenings in the private luxury yacht charter industry. We welcome guest bloggers, also, so we’d love to hear from you! So glad it was helpful for you, Cash! Thank you for your comment.